343 community manager “wouldn’t say the ship has totally sailed”. 343 Industries’ Halo: The Master Chief Collection didn’t exactly have the best launch in the history of gaming. The Xbox One compilation of past Halo titles released in 2014 and faced several bugs and issues including long matchmaking times, server issues, you name it. Though the developer has improved on the experience dramatically, it’s still far from great. Support isn’t completely over though. Community manager Brian Jarrard recently commented on a post from the Halo sub-Reddit and said the ship hasn’t totally sailed on it just yet. “There are a lot of legitimate issues and while it’s unfortunate that some people have been driven to such extreme measures of expressing their dissatisfaction it doesn’t mean the game isn’t without its problems. 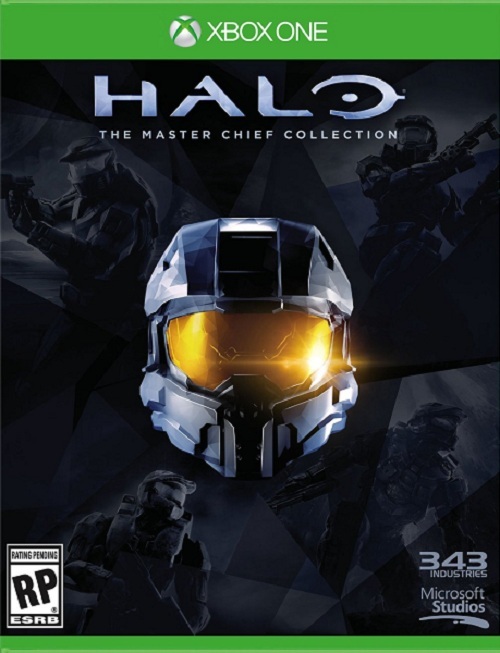 As per Jarrard, there’s still plenty of talk at 343 Industries about Halo: The Master Chief Collection. “Conversations are still being had, assessments are still being made, and at a minimum I hope to make good on my pledge to either give fans a legitimate status update or, barring that, face it head on and even if it’s not the news everyone wants, accept it and move forward. 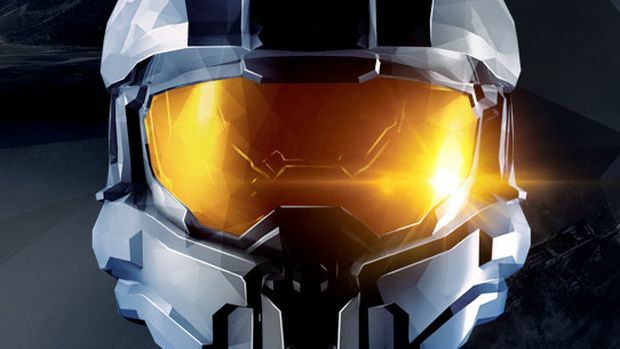 What are your thoughts on Halo: The Master Chief Collection at this point and 343 Industries’ stance on it, especially with how far it’s gone to redeem its reputation with Halo 5’s multiplayer? Let us know below.